How much waste do you produce in a single day? To find out, all you need is a kitchen scale. Over a period of seven days, weigh your garbage and keep a record. How much trash do you, as an individual, produce each week? What about your whole family? What percentage of your waste is recyclable or compostable? How much of your trash is going to the landfill? Of course, that’s just the trash that goes in the can. 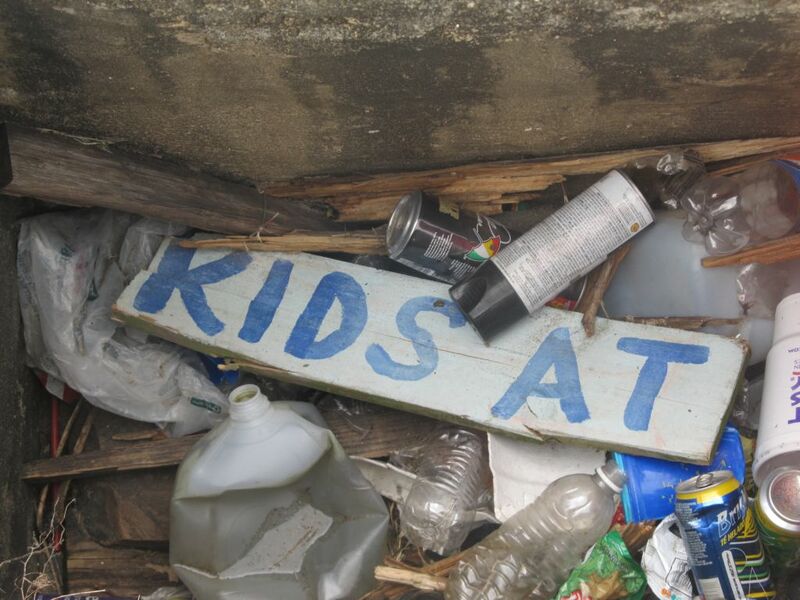 Waste that builds up as a result of littering and illegal dumping ends up in our waterways. When it rains, stormwater carries trash into drainage systems, creating blockages and causing flooding and overflows. Other trash makes it through the drainage system or gets flooded directly into waterways through open water channels. This phenomenon has also increased, rather than decreasing over time. If we don’t find a way around this, and fast, it will be catastrophic for our oceans, where most of the waste ends up. Trash fills an uncovered storm drain in New Orleans, LA. People need to change their individual behaviors in order to reduce the amount of waste being produced. The EPA is actively working to reduce waste in U.S. waters, and offers numerous resources and information to consumers through the EPA Trash-Free Waters Program. Meanwhile, researchers and inventors are working on innovative solutions to deal with the existing trash problem. For example, the Bandalong litter trap has become a favorite with Groundwork Anacostia in Washington, DC, and subsequently, The Dog River Clearwater Revival installed one in Mobile, AL. Cities around the country are experimenting with solar-powered garbage compactors, and there are some programs under development to convert landfill gases into energy. In the coming months, the Urban Waters Learning Network will continue to explore solutions to the waste crisis, looking at innovations in prevention as well as clean-up. What are some solutions you suggest, or innovations you have encountered?